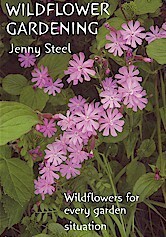 Jenny Steel is a Plant Ecologist and Author of several books who has been specialising in Wildlife Gardening for 30 years. 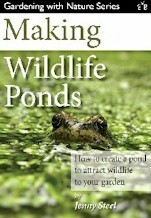 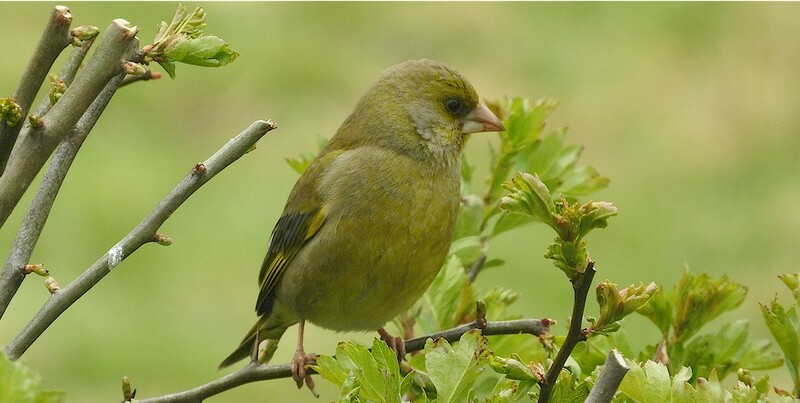 She is a freelance writer for organisations, magazines and Wildlife Trusts on a variety of wildlife gardening and natural history topics. 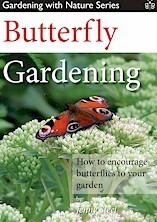 See more information on this garden and some of its wildlife.